First segment: an interview with Marina Jenkins, Litigation Director for the National Redistricting Foundation (c3 affiliate of the National Democratic Redistricting Committee led by Eric Holder). We discuss recent cases filed by the organization challenging gerrymandering. 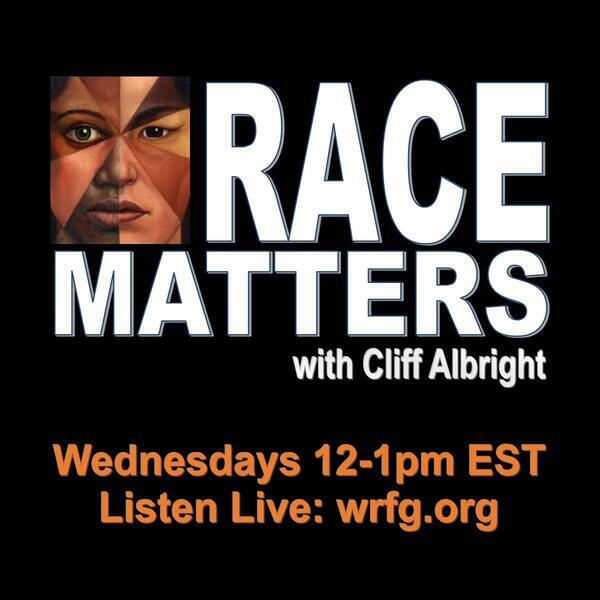 This show also includes callers discussing the Trump policing of separating immigrant children from parents and sending them to detention centers.